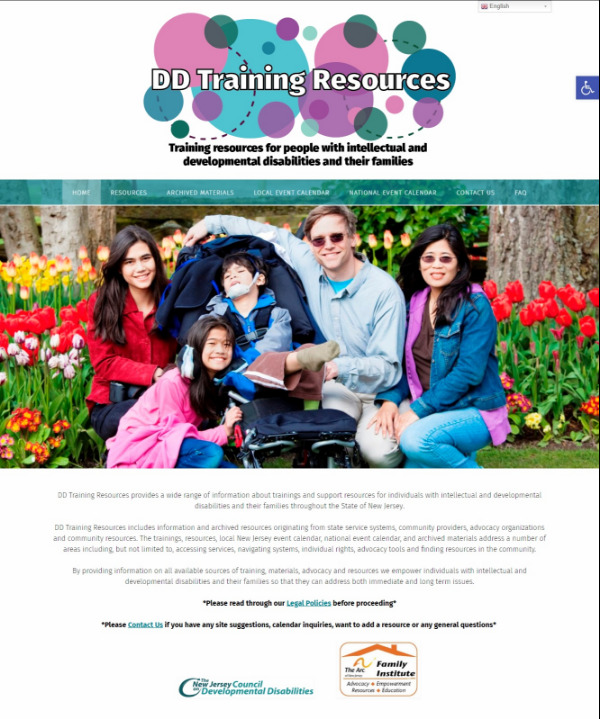 Training resources for people with intellectual and developmental disabilities and their families. What is the DD Training Resources Website? 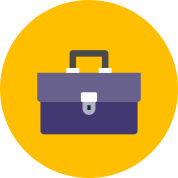 Does Your Organization Provide Trainings or Workshops?